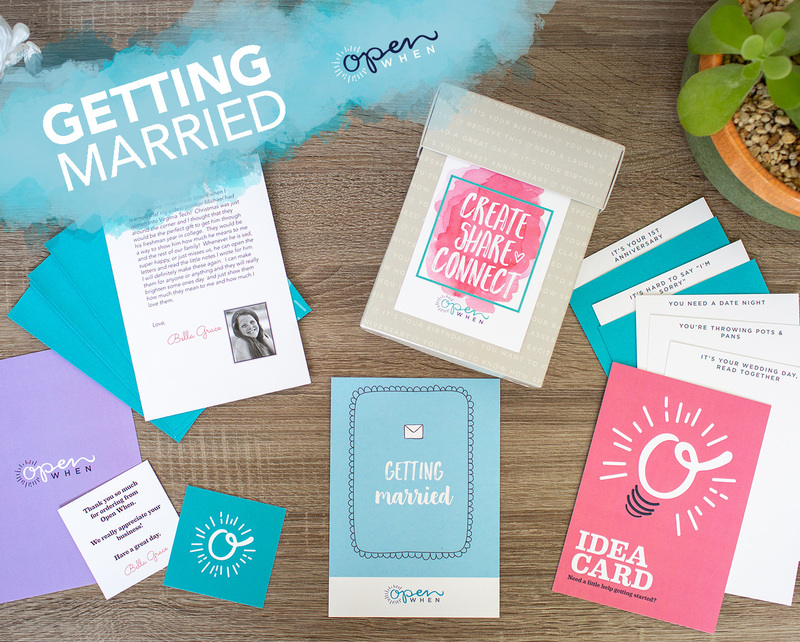 Open When Letters to help couples through their first year together and beyond! Proceeds for every purchase go to the Cameron Gallagher Foundation for Teenage Depression and Anxiety. BUT NEVER HAVE THEY NEEDED YOUR ADVICE MORE.